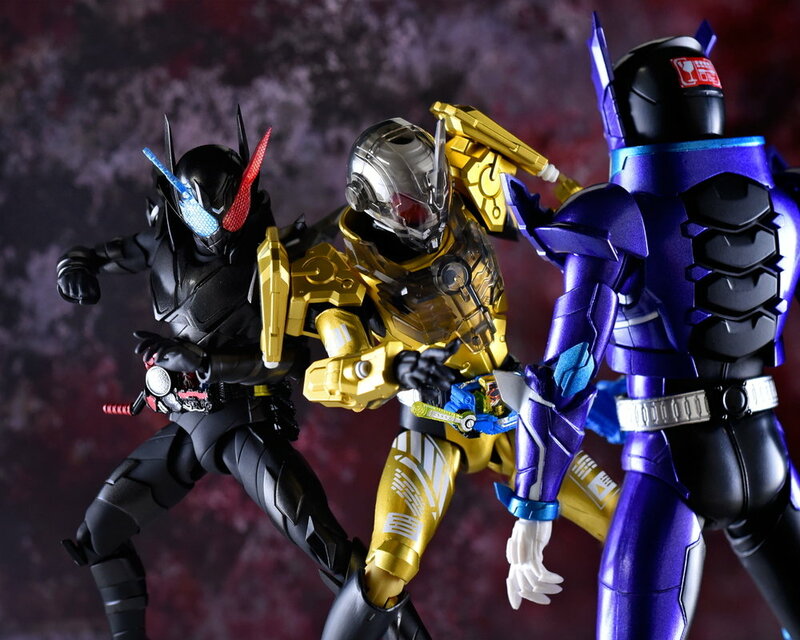 Hazard On! Check-out the official images for the S.H. 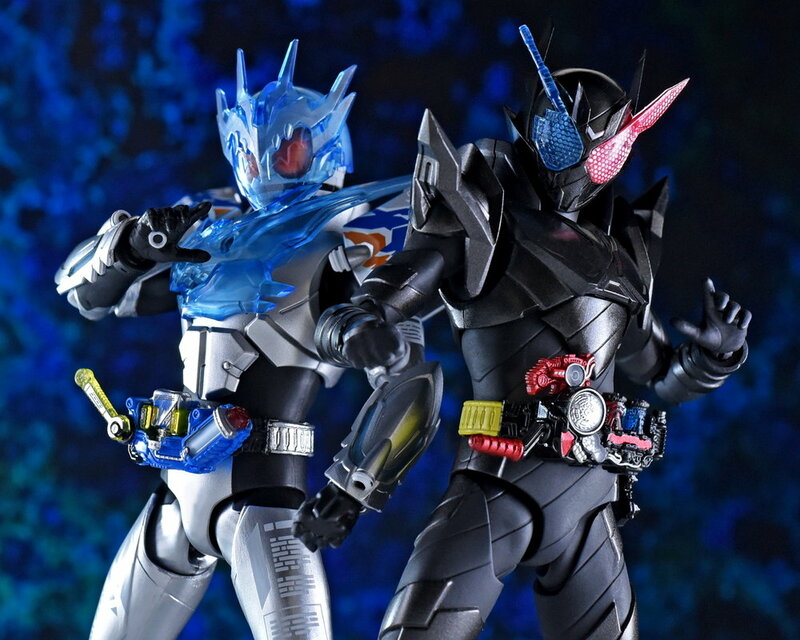 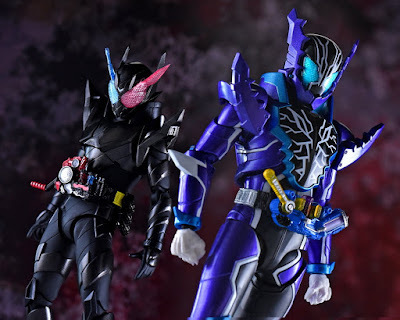 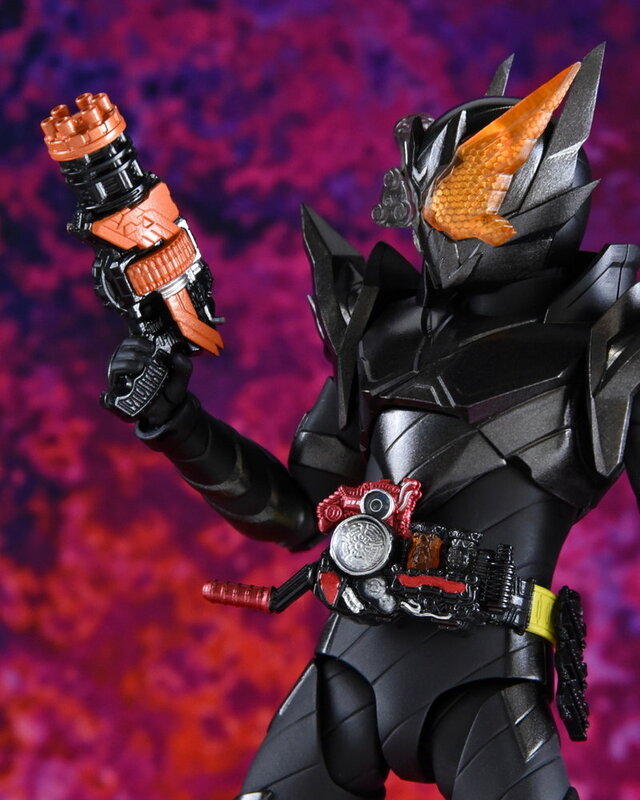 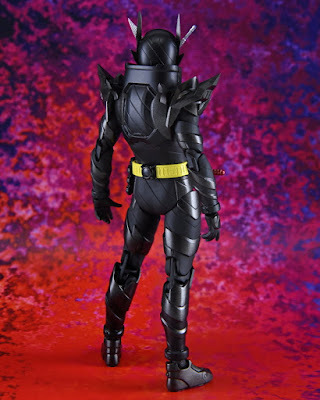 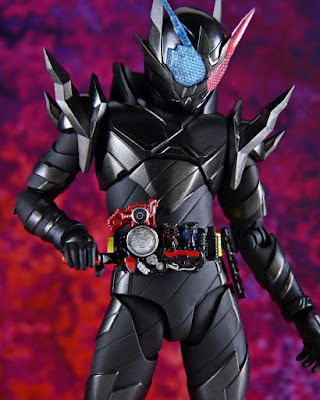 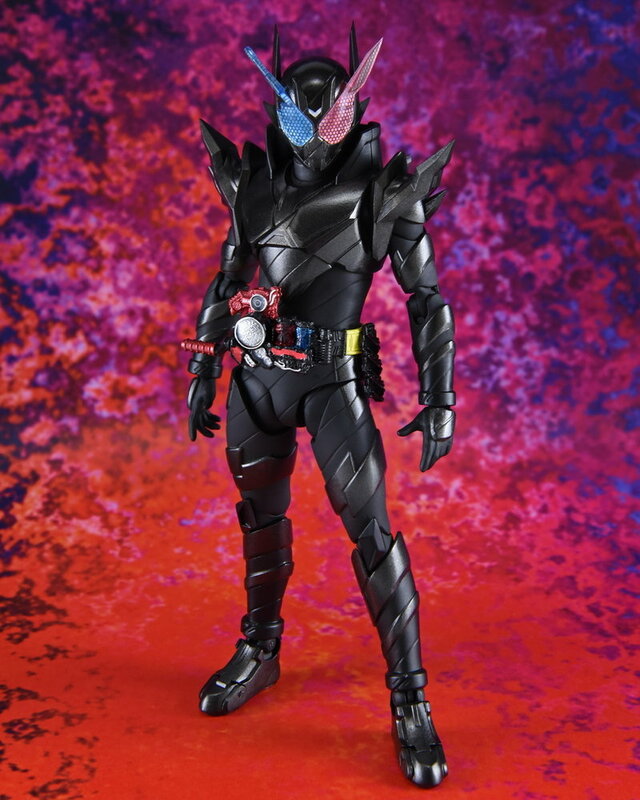 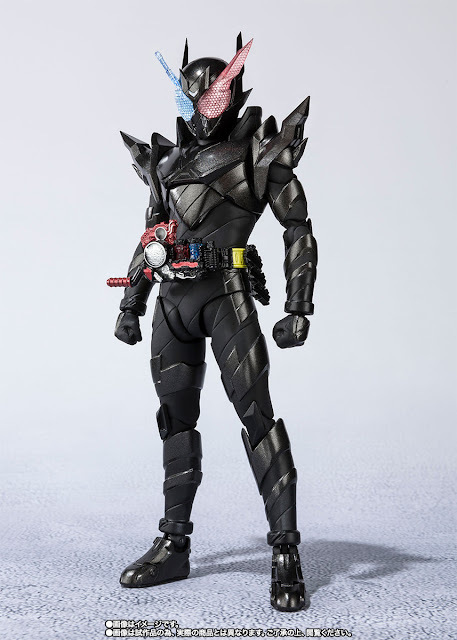 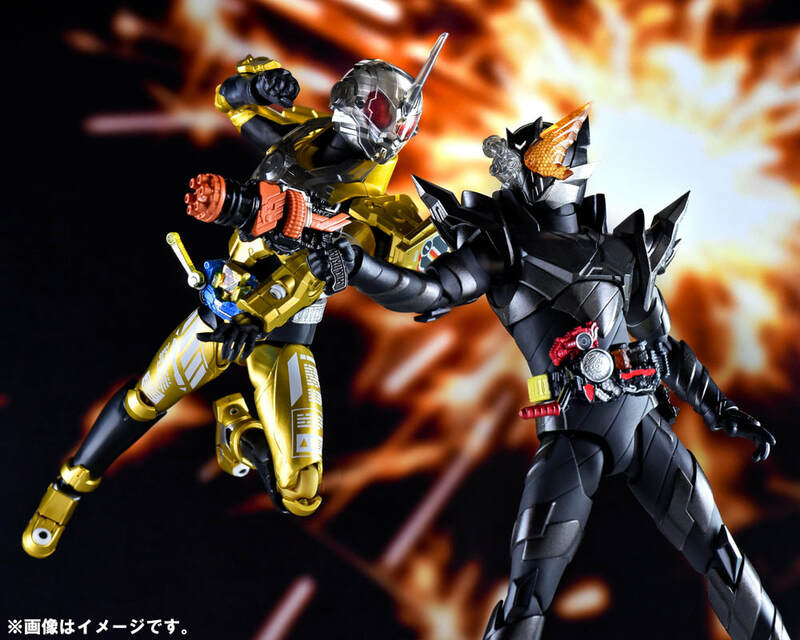 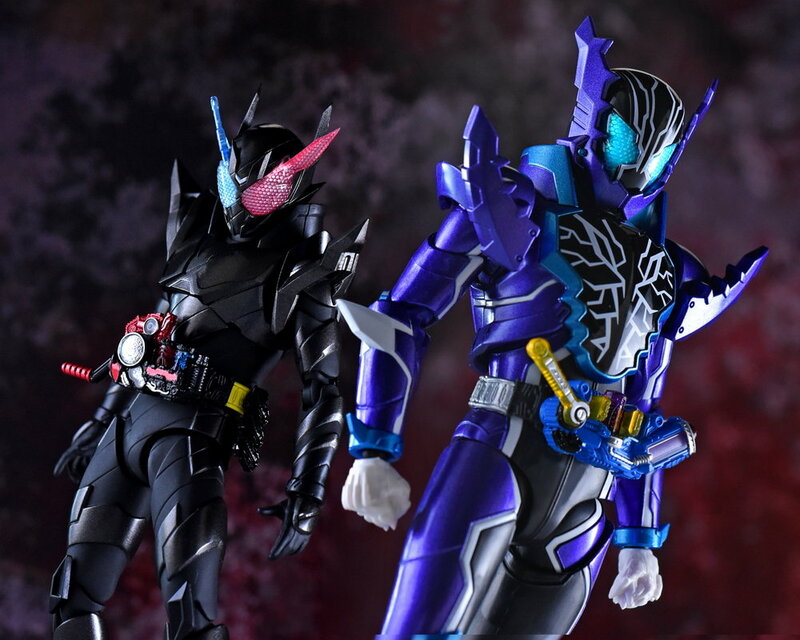 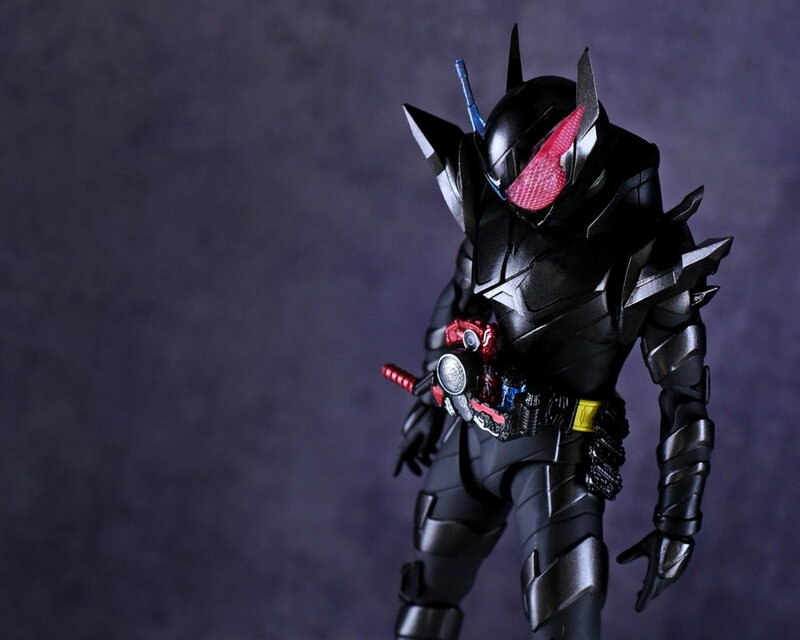 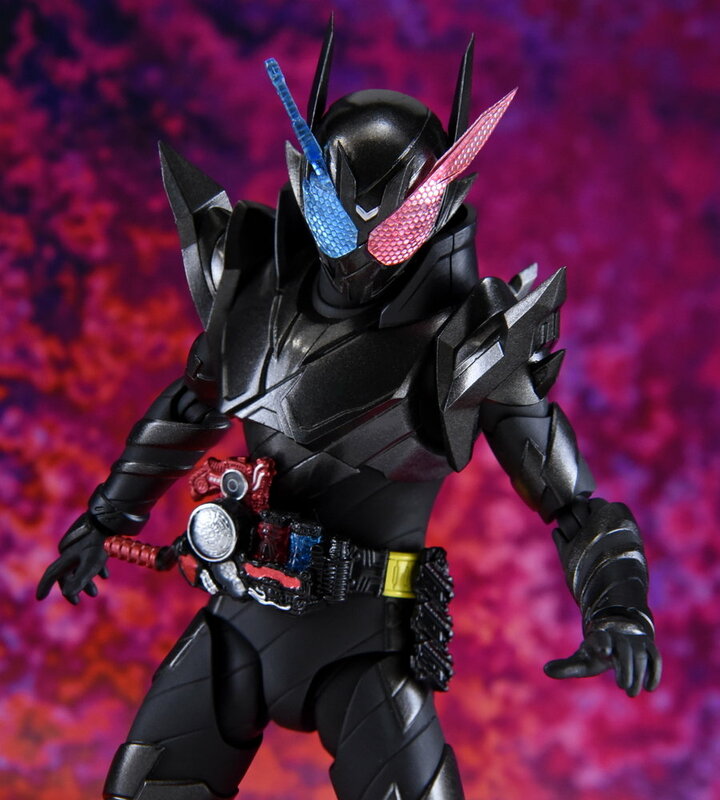 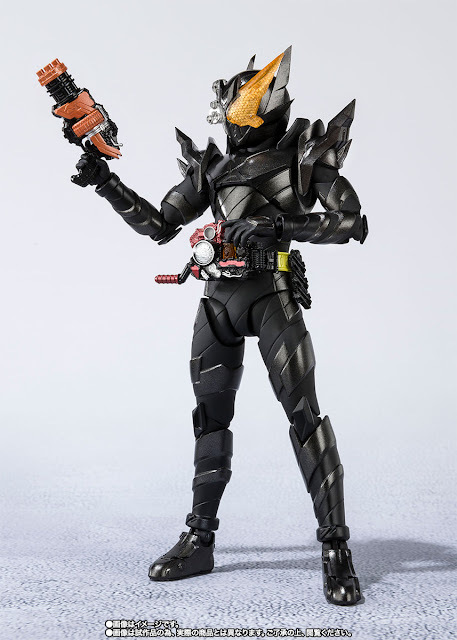 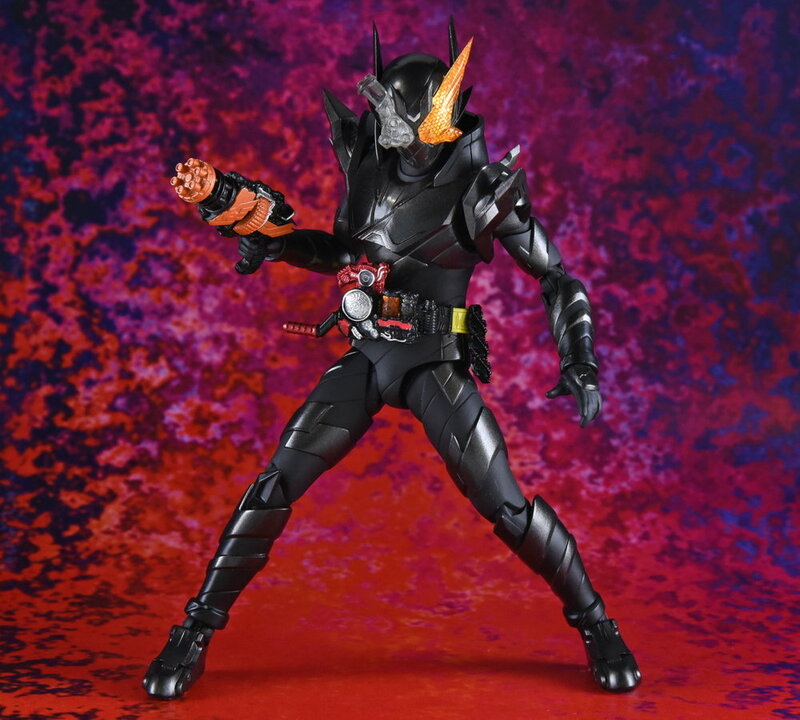 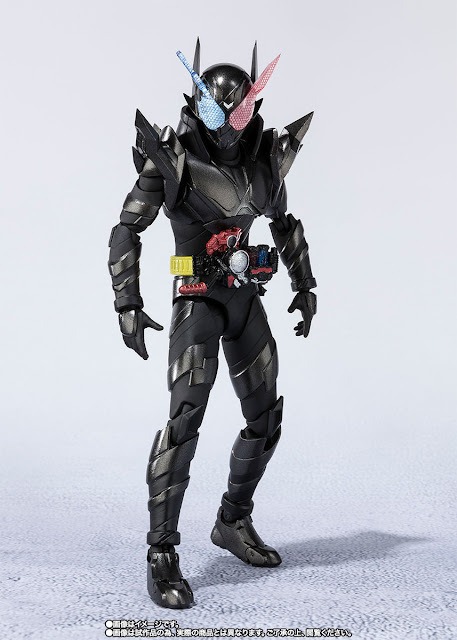 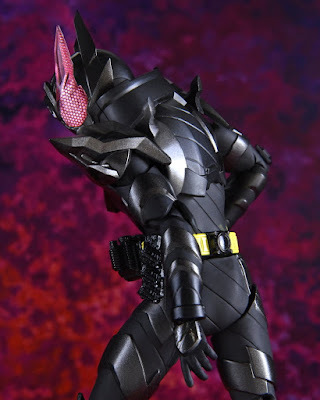 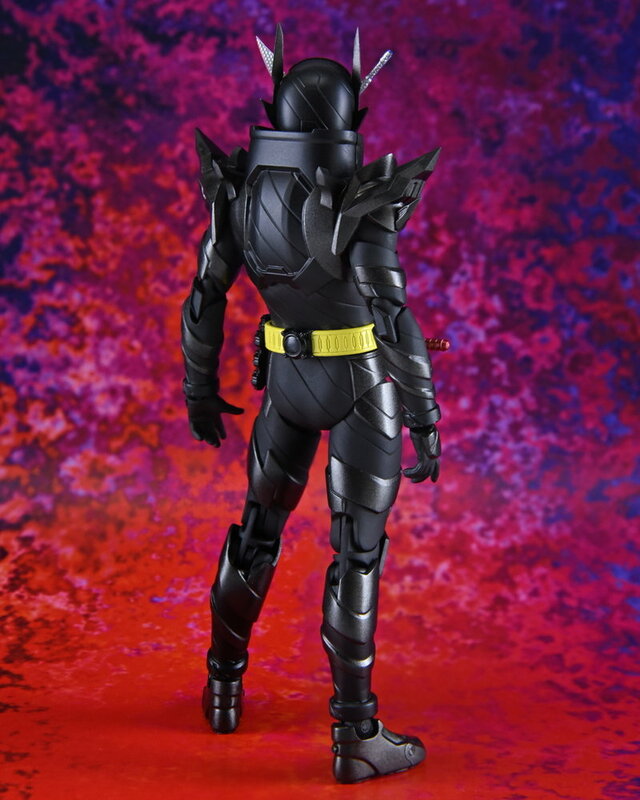 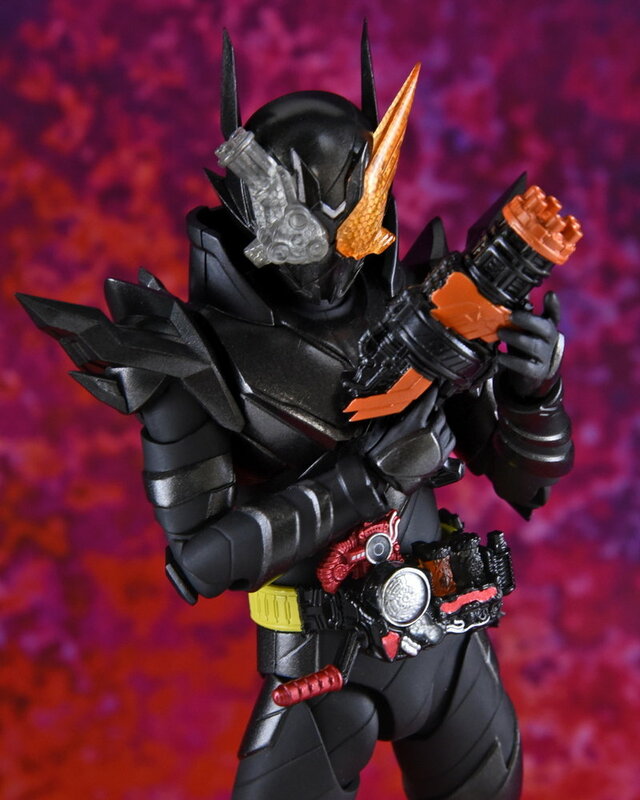 FiguArts Kamen Rider Build RabbitTank Hazard Form that was posted from the Tamashii Nations website! 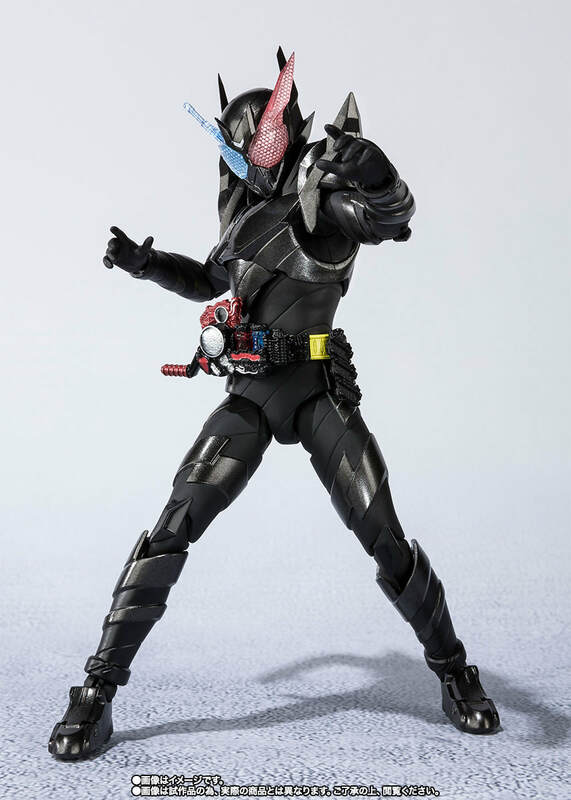 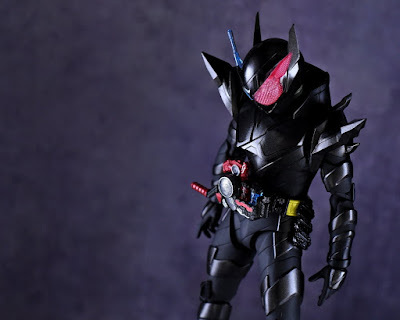 This form that represents Sento's kick-@$$ berserker form that is activated via the Hazard Trigger stands at 150mm and will come with the Hawk and Gatling Full Bottles, Hawk Gatlinger, HawkGatling face parts and replacement wrist. This Premium Bandai exclusive figure will cost 6,480 yen and will be available at the Tamashii Nations 2018 event happening this October 26 till the 28th (no news if this is gonna be available outside the event) with pre-orders opening on August 29th.